Midway through a month of public meetings, the Chesapeake & Ohio Canal National Historical Park has withdrawn its proposal in begin charging entrance fees to the park outside of Washington, D.C. This is despite a recent 10-percent budget cut and nearly 20-percent staff reduction, mainly at Great Falls Park. Existing entrance fees may still be increased. 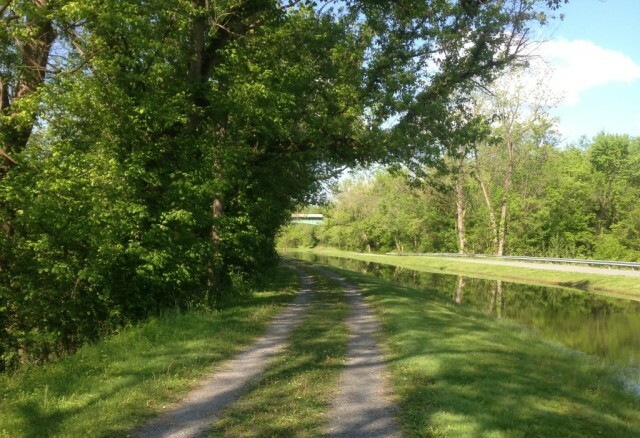 Park Superintendent Kevin Brandt said under the original proposal, runners and bikers who entered the towpath from D.C. would not have been charged. The proposal would have established entrance fees at all entrances to the park in Maryland and at Fletcher’s Cove, effective May 1 or later. Entrance fees have only been collected at Great Falls Tavern in Potomac. Those fees would have supported improvements to various park amenities, including parking lots and towpath surface maintenance. Brandt spoke at a public meeting in Bethesda Feb. 5.